Hi, we are Alliance MRI at Washington West Medical Center. We are leaders in diagnostic imaging. We have provided exceptional MRI and PET/CT services to the Fremont community since 1994 and remain one of the region’s most advanced MRI centers. 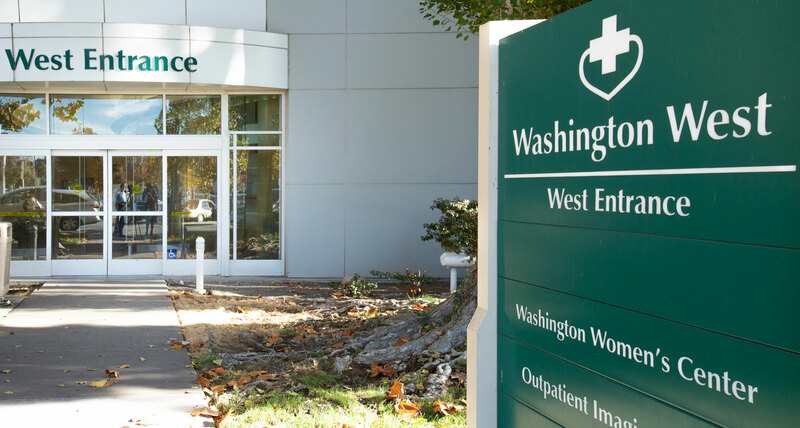 Our facility is conveniently located in the Washington West Medical Center complex and our scan room has a private connection to the Gamma Knife Center so shared patients don’t need to leave the facility. We proudly score above the national average for patient satisfaction with a current score of 97.5%*. *Patient satisfaction survey score provided by 2018 Q2 Qualtrics. Our Joint Commission accreditation indicates the highest quality of patient care, services and safety. We are accredited by the American College of Radiology meaning we meet all requirements for equipment, medical personnel and quality assurance. Our technologists are certified by the American Registry of Radiologic Technologists. 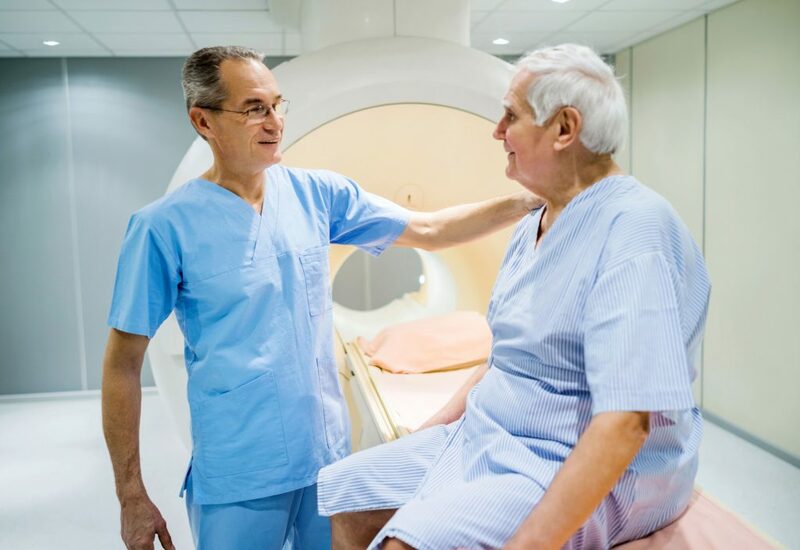 As an Alliance HealthCare Radiology business, we are backed by the largest provider of outpatient diagnostic imaging services in the U.S.
and will guide you through your scan to its completion in a supportive and comforting environment.